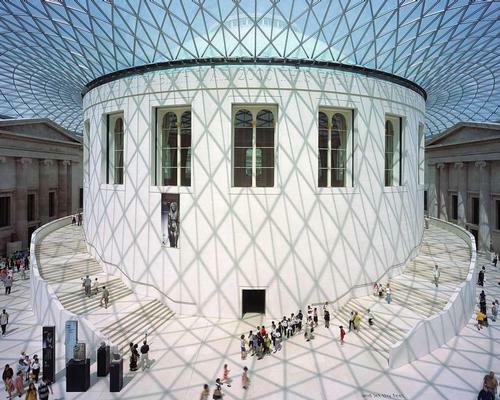 The UK’s Museums Association (MA) has urged politicians to take “all necessary action” to avoid the UK leaving the European Union without a withdrawal agreement. Brexit is due to take place on 29 March 2019, and despite two years of negotiations between the UK and the EU, no agreement is in place, with the UK Parliament voting against a proposed withdrawal deal covering a wide range of issues. A "No Deal Brexit" is looking like a realistic outcome and the MA has warned of the many different ways this could adversely affect the museum sector, especially given the "decade of austerity" just experienced, which it said has left the sector in a "fragile financial position". In a statement, the MA said "the prospect of a No Deal Brexit is a matter of concern for the UK’s museum sector", and warned of the "highly damaging impact on the communities that museums serve, the people who work in and with museums, and the sharing of collections, ideas and expertise across European borders". Among the concerns listed by the MA are the possibility of "disruption at ports leading to disruption to exhibition programmes", the loss of EU funding through initiatives such as Horizon 2020 and Creative Europe, confusion around the rights of EU citizens living and working in the UK, and UK citizens travelling to Europe, and data and copyright issues such as the ceasing of the application of the Orphan Works Database in the UK, which will mean substantial amounts of digitised material needing to be taken offline. Alistair Brown, the MA’s policy officer, commented: "The MA is now seriously concerned about the prospect of a No Deal Brexit. The impact on museums and the communities we serve would be severe. "We urge the government to take any action necessary to avoid a No Deal Brexit, and hope to see parliament take positive action on this issue in the very near future."